Swimming is going well, getting back to pre-US move speeds; I guess pool swimming works after all; todays lane tip, while my tumble turns are improving and becoming more consistent, I learned today that I need to allow about an extra 2ft when tumble turning while doing drills with flippers. This morning I bashed my back against the wall 5x while turning. Extra speed from swimming with flippers? 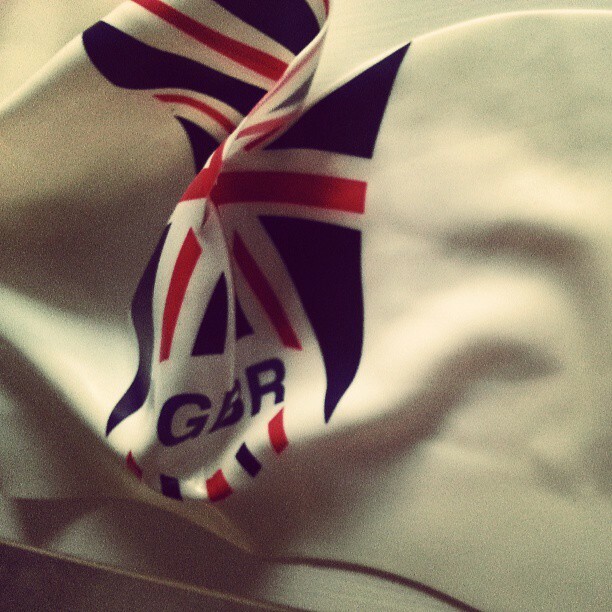 Oh yeah, I bust another Team GB Silicone swim hat. I bought these back in 2004 for the ETU Champs team to give out, I'm down to the last ten now.